The goal of the artistic research project ‘Chinafrika. 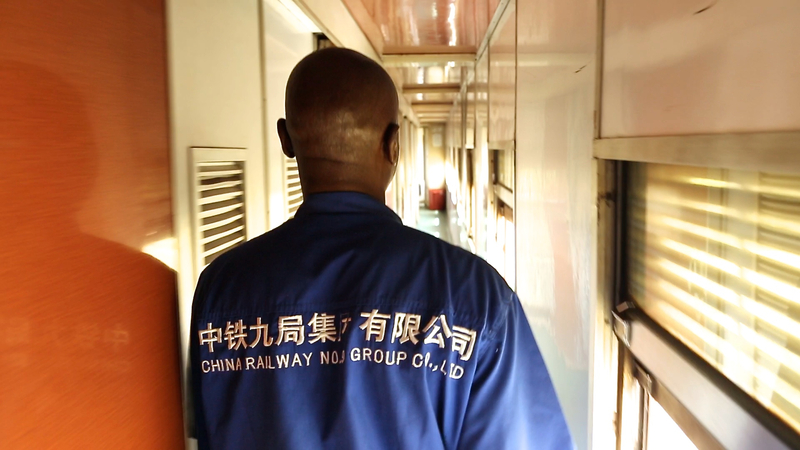 under construction’ is to trace cultural relationships between China and Africa and to portrait a global process, which is sure to fundamentally alter no less than the notion of Europe. “Chinafrika” is a symptom of the de facto ongoing relativization of Europe. The “provincialization of Europe” (Dipesh Chakrabarty) is already in full swing. 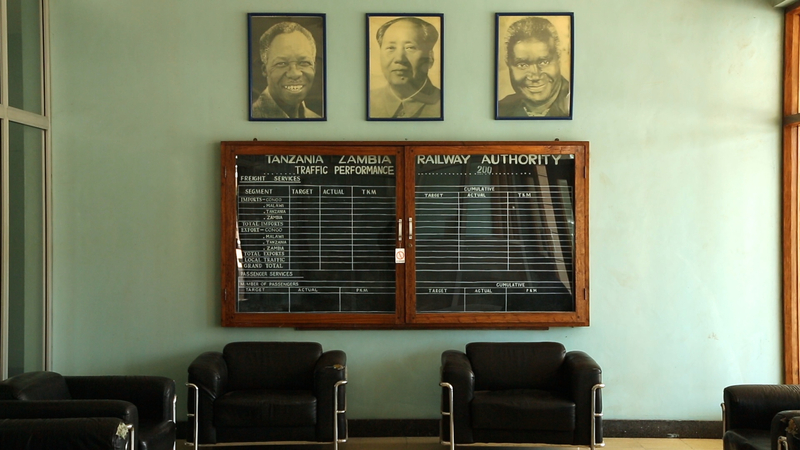 The project therefore offers African, Chinese and European artists and curators, theorists and protagonists the chance to develop shared artistic, as well as theoretical positions. These will be presented in a mobile “under construction” format in workshops and conferences, exhibitions, performances, film screenings and publications. The tricontinental project approach disengages itself from unilateral fixations along former colonial routes (north/south), by instead offering alternatives (south/south), new options of mutual reflection (south/north/south) and contrasting, multiple perspectives. 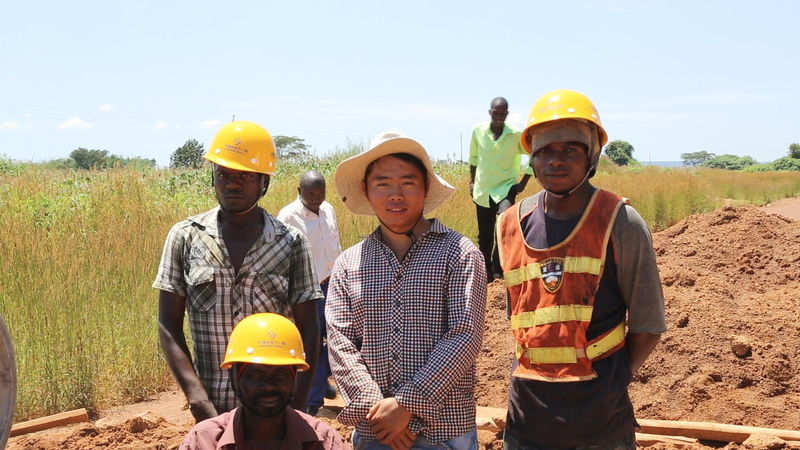 The project is currently concentrating on the Copperbelt in northern Zambia and the South-Eastern DR of Congo as a hub for the extraction and the transport of raw materials, as well as on the megacities Lagos (Nigeria), Johannesburg (South Africa) and Addis Ababa (Ethiopia). In China, we are focusing on the Pearl River Delta with its African trade centers in Hong Kong, Guangzhou and the free-trade zone in Shenzhen. 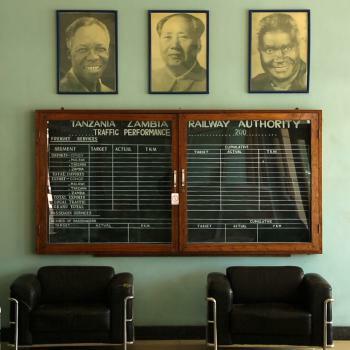 While the complex field of “Chinafrica” has already been explored by the academic world with respect to economic and political developments, mutual cultural exchange and its implications have so far been largely ignored. In this project, we therefore direct our attention to the mutual overlapping of Sino-African cultures: the ways in which life perspectives change due to new, international relationships and orientations; the ways in which objects and images of the “other” culture penetrate everyday life; and the ways in urban spaces are transformed by the new presence of people and habits. How can we reflect new developments and phenomena in the fields of artistic practice and visual cultures, everyday social life, as well as architecture and urbanism? ‘Chinafrika, under construction’ contemplates from a two-fold perspective both the massive scale of this geo-strategically planned reorganization as well as the simultaneously, the finely nuanced capillary network of local and individual courses of action. One of the goals of ‘Chinafrika, under construction’ is thus to contemplate cultural phenomena without overlooking the accompanying, closely associated global shifts in economic and political structures. The flexible and “expandable” presentation format of mobile formats under construction does justice to both various different conditions at the presenting venues of the steirische herbst Graz, Gallery for Contemporary Art Leipzig, Kunstfest Weimar, as well as the climatic, institutional and technical environments in the partner countries and at the respective presenting local venues. The Internet will act thus as the backbone of the project.